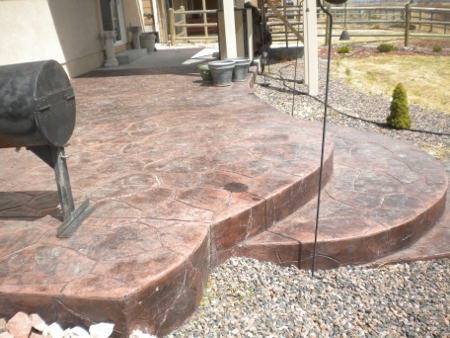 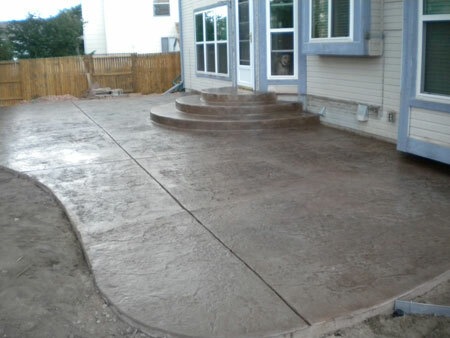 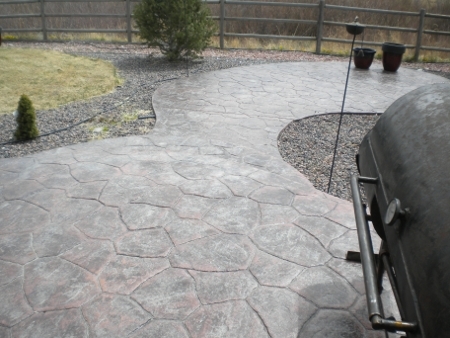 NatureScapes can build your new patio from bricks or pavers, or customize a concrete slab to your particular desire. 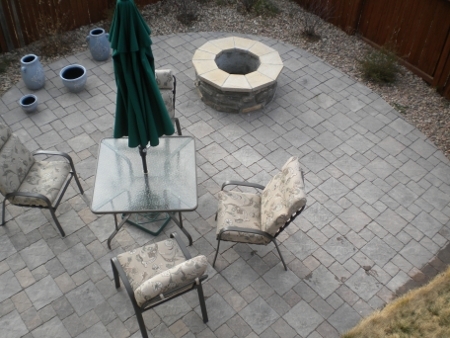 To give your backyard living area a special flare, why not add your very own firepit with custom surround? 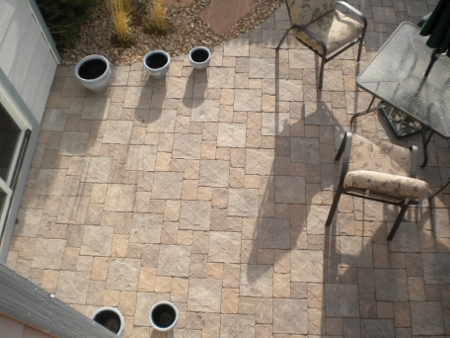 Paver patios come in many colors and sizes and provide a beautiful and long lasting addition to any landscape.